Claire Lorrimer was born in Sussex, where she also spent her early school years. She has travelled extensively around the world but has made her home in a four hundred year-old, oak beamed cottage. She enjoys such outdoor activities as gardening, tennis, ski-ing and golf.  Her other interests include reading, travel, meeting people and entertaining, but her life is centred mainly around her three children,eight grandchildren, her work and her lovely home and garden. 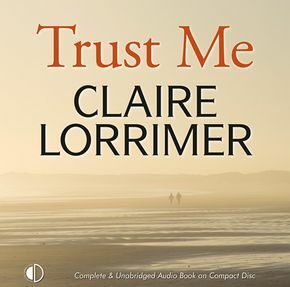 Claire Lorrimer comes from an artistic family. Her grandfather was a musician and both her uncle and her grandmother were writers; another uncle was an artist, as is her daughter. Her mother was the best selling novelist Denise Robins. 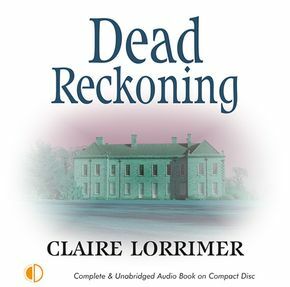 Claire Lorrimer is a prolific writer and she believes that once started, a story writes itself.